Q: How long have you been involved in agriculture? I have been involved in agriculture since I could remember. 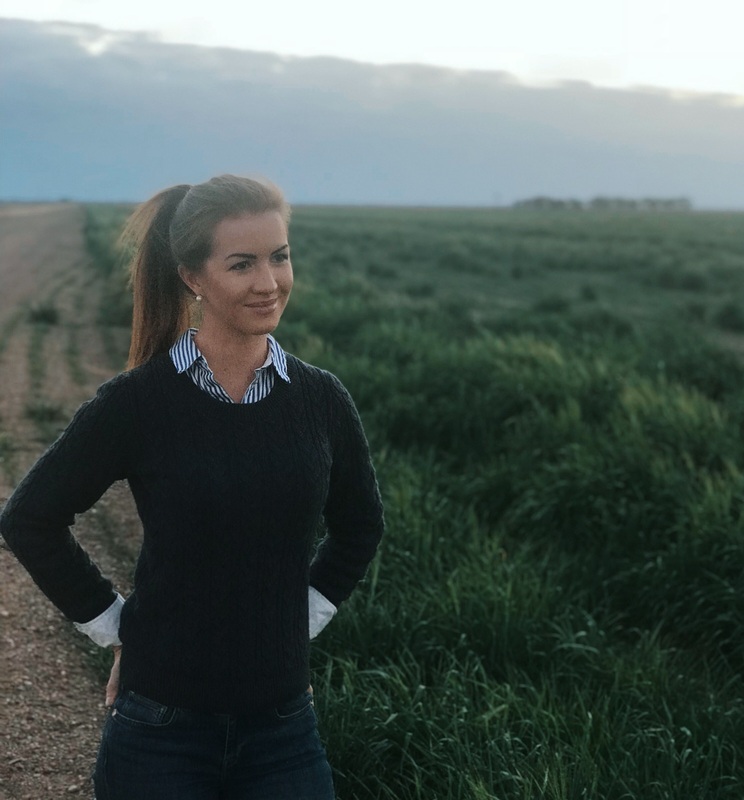 Born and raised on a mixed farming operation near Finley, NSW, since finishing school I have worked across Australia in varying sectors of the Agriculture industry. However, I’ve always been naturally drawn towards the grain, oilseeds and pulses sector and now find myself lucky enough to be involved in the area that I have most passion for. Q: What do you love about agriculture? I love that agriculture is more than just a job for farmers, ‘it is their livelihood and passion and a way of life passed down from their forefathers’. The Ag community and industry is a tight knit group of people, and in years similar to this when growers are doing it tough, the industry and local communities always find a way of getting behind one another to provide support. Q: What does it mean to live in a rural community? Living in a rural community should reflect diversity, belonging, trust and a natural sense of responsibility for the community and each other. From my experience, rural communities offer support and a sense of belonging like no other. The people are also of a friendly and easy going nature! Q: What are you most excited about with this new role and what is the first thing you’re going to do? 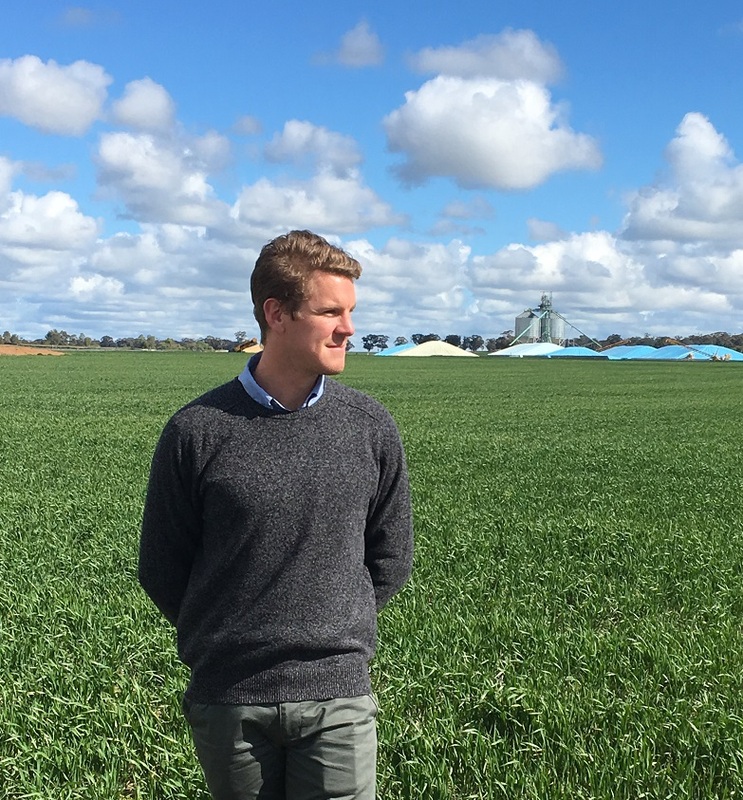 I am most excited about travelling around Victoria and getting to know the growers in the region on a personal level, and their business on a professional level. The first thing I intend in my new role is to introduce myself to as many growers as possible through either a phone call or an in person meeting in the coming weeks. 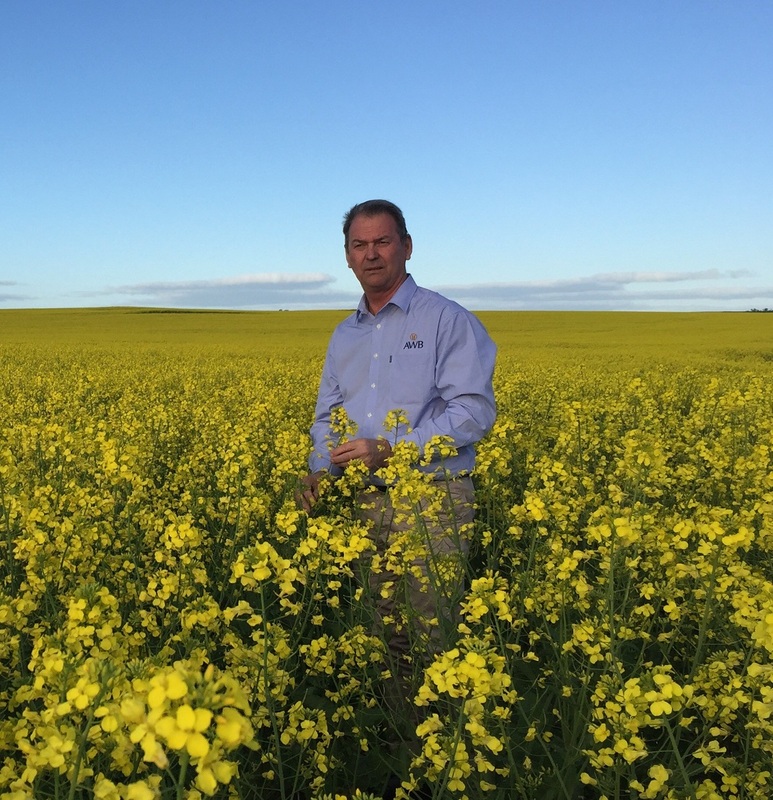 Q: How do you believe AWB can best serve Victorian growers? AWB can best serve and support Victorian growers by listening to and understanding each growers unique business needs and demands. We aim to provide a solution tailored to each different growers requirements. As part of our tailored solutions, I believe AWB’s true value can be found through increasing the economic value of agricultural produce by being able to provide an innovative, efficient and sustainable supply chain network. AWB today are pleased to announce a 2017/18 Harvest Pool estimated pool return for the 21st August 2018.